Oh snap! Papa San has a new album out! I was just cruising through iTunes, when I saw that Papa San released an album this past Tuesday. “My Story” may be his 19th album release, as Papa San, whose real name is Tyrone Thompson, has a vast musical history, over 20 years! 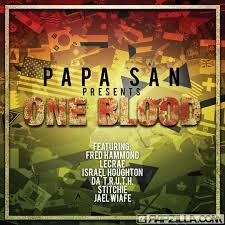 Papa San came to christianity in 1997, and since then has been using his musical gifts to spread the gospel of Christ. I don’t know when I first came to really get into Papa San, but I do know that for the best in Reggae Gospel, he is where I start!! Papa San is an international artist with many great accolades towards him. He’s changed the message of his songs, but the dance hall vibe never ceases to make you groove. 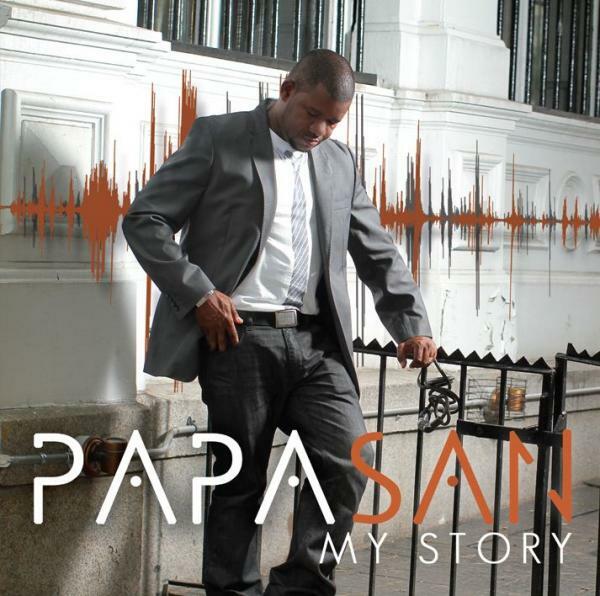 “In 2011, Papa San and his wife, having been ordained ministers of the Gospel, were launched into pastoral ministry and started “Our Fathers Kingdom International Ministries.”- Wikipedia Bio If you are unfamiliar with Papa San, you need to hit up his Official Website and pick up “My Story” available on iTunes now! Make sure to support this wonderful artist!